A Long Red Hooded Cape including a red Long Cape with attached Hood – Ideal for a fairy tale theme, Book Week, or any fancy dress occasion! 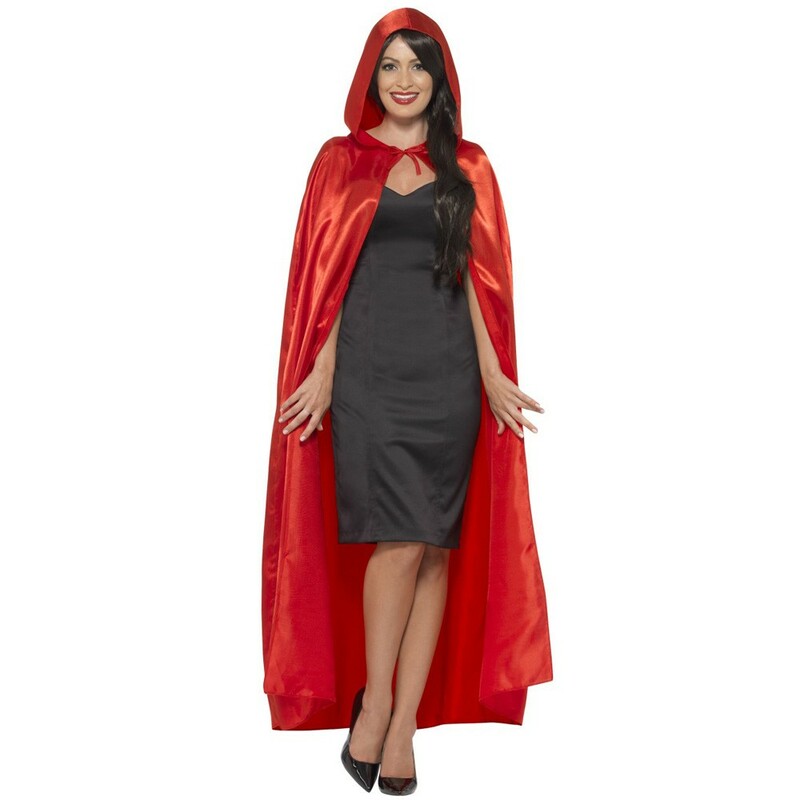 Transform your Fairy Tale look with this gorgeous Long Red Hooded Cape. This Long Red Hooded Cape comes complete including one long Cape with attached Hood and tie fastening. This stunning Long Red Hooded Cape features a full-length red Satin Cape with an easy tie fastening at the front for ease and comfort. The large attached hood will add the mystery to any look. 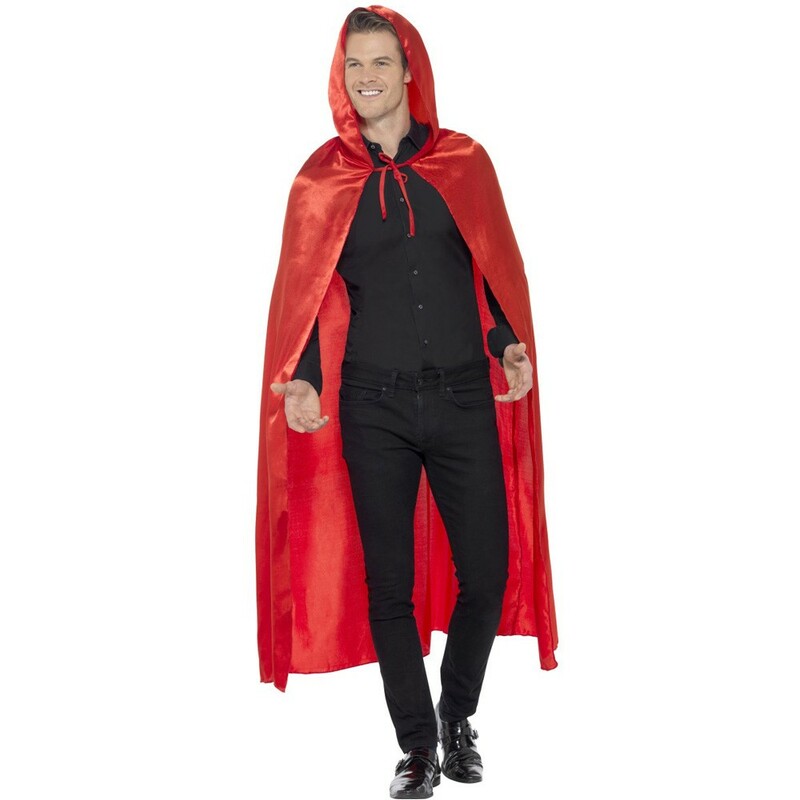 Perfect for a Fairy Tale theme, Book Week, Halloween, a Superhero theme, or any fancy dress occasion, this universal Long Red Hooded Cape will add the perfect finishing touch to any fancy dress look! So add a splash of colour to your fancy dress look with this incredible Long Red Hooded Cape. A Long Red Hooded Cape.